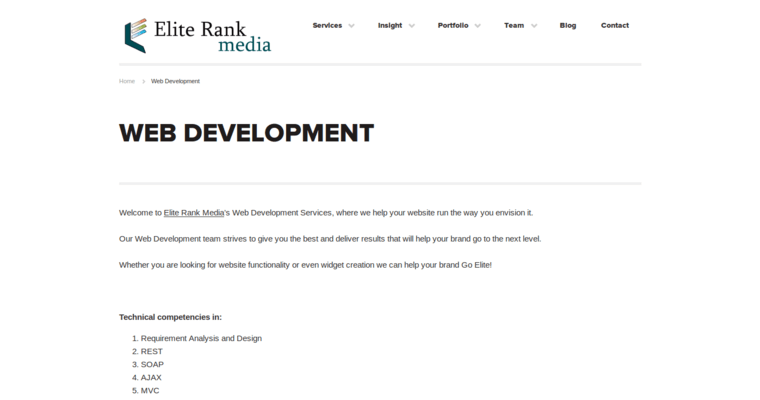 Elite Rank Media is an award-winning medical SEO firm that helps brands of every size go to the next level. Services include website design, Medical SEO, reputation management, social media optimization, search engine marketing and medical marketing. Elite Rank Media has worked with the following brands - Healthline, Soffer Health Institute, Miami Back & Neck and Evergreen Surgical. 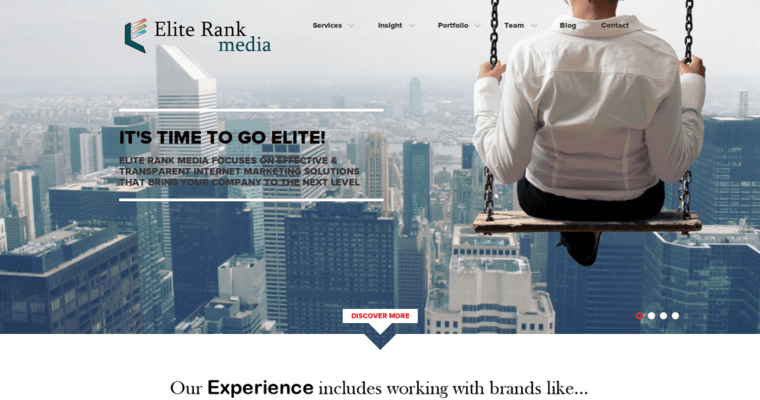 Located in Pembroke Pines Pines (Florida), Elite Rank Media provides global, national and local SEO services for its clients. 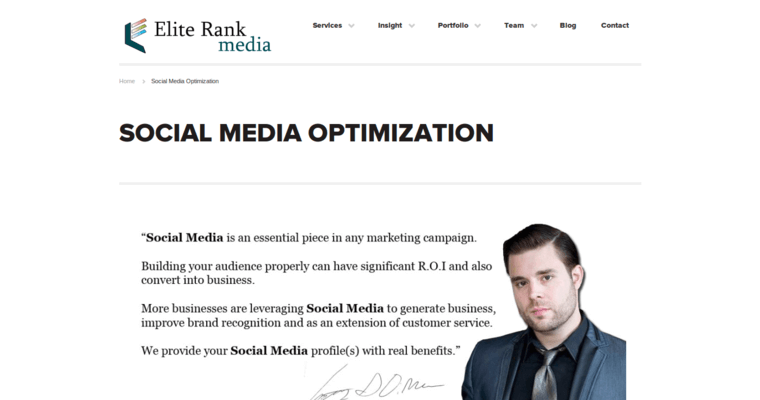 For the past decade, Elite Rank Media has delivered effective services that get results. This company has developed marketing strategies for dentists, veterinarians, plastic surgeons and a host of health professionals.